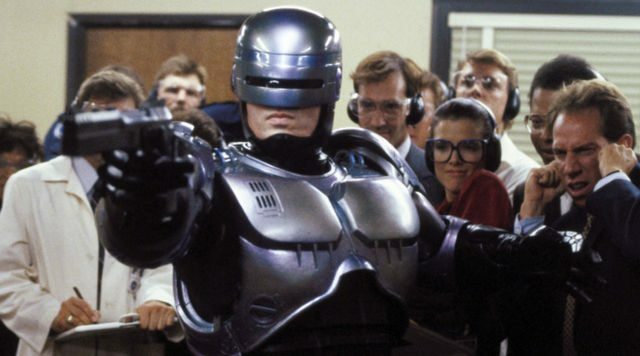 A New RoboCop Sequel That Ignores the Remake Is In the Works! Excuse me. I have to go. Somewhere, there is a real sequel happening. Just like the original good guy Alex Murphy, you cannot keep a good cop down. Even after a disastrous reboot (which we quite enjoyed) that no one wanted. 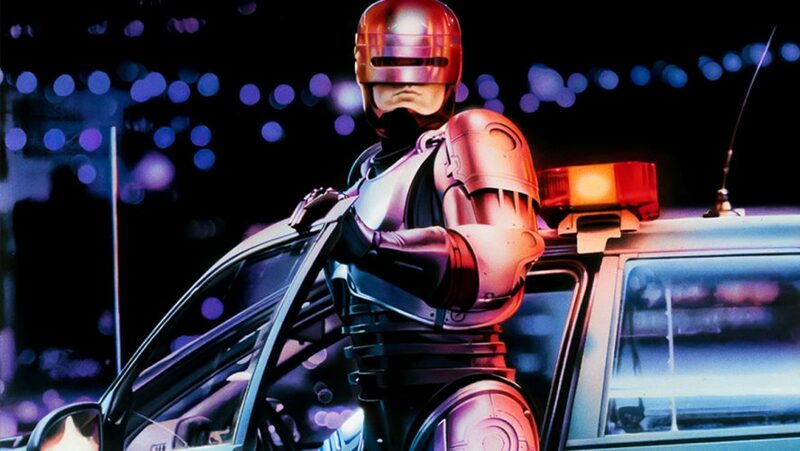 Hey, if the somewhat immortal characters from Halloween and Terminator can have sequels that ignore some of the movies in-between, it makes sense that the reanimated corpse of a heroic cop can also do the same. While MGM has yet to release any official word, this certainly comes as great news for the community, especially the purists. 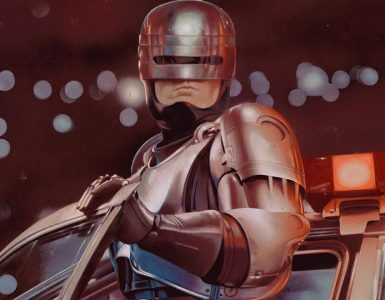 With Neumeier at the writing helm, any worries regarding movie quality can be laid to rest, considering the lacklustre performance of subsequent titles that lacked his involvement, and his own impressive showing back in RoboCop’s heyday. 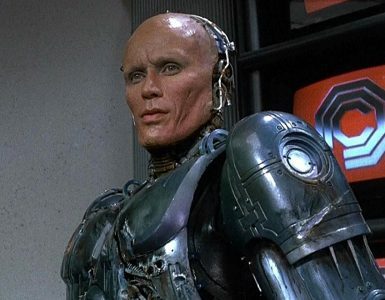 Dead or alive, Robocop’s staying with him, and we won’t have it any other way. 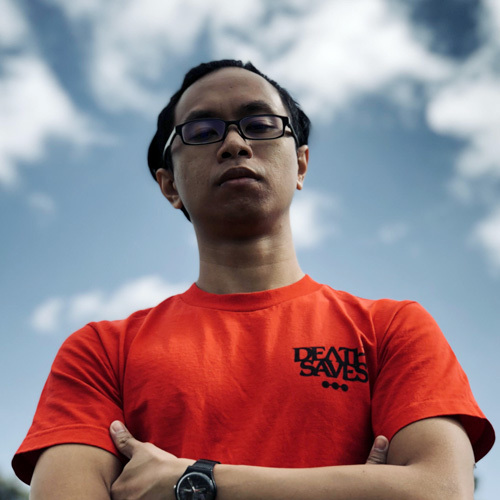 Part man. Part machine. All painting. 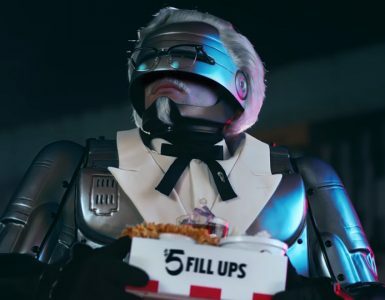 Prime Directive #4: Finger lickin' good!